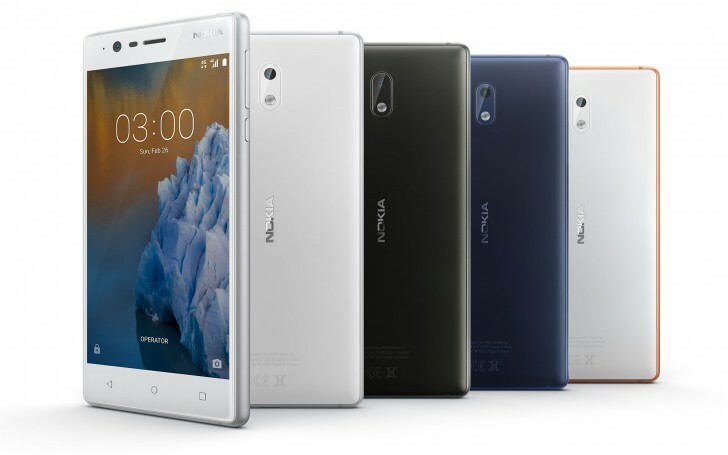 As promised, the Nokia 3 Android smartphone is now available for purchase in India. It's priced at INR 9,499 ($147), and is only available through offline channels in the Asian country. The device was made official for India earlier this week, along with the Nokia 5 and Nokia 6. The latter two aren't yet available in the country - pre-orders for the Nokia 5 will begin July 7 onwards, while the Nokia 6 will be up for pre-order starting July 14.